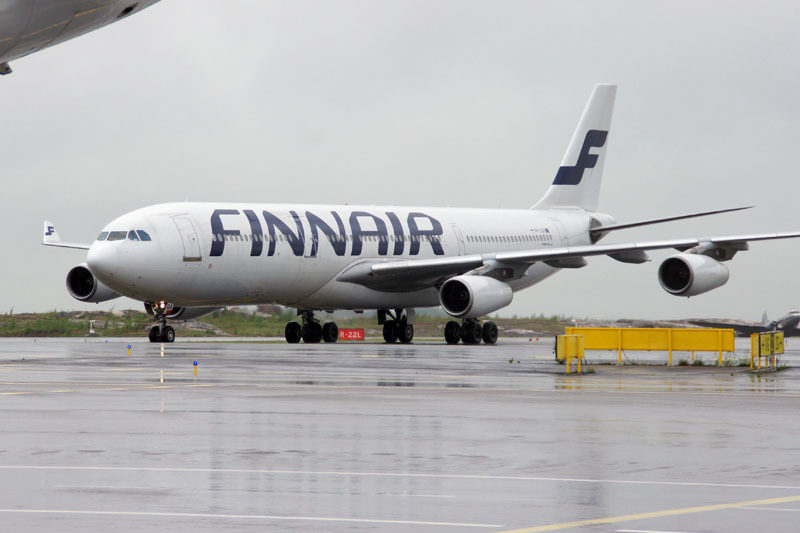 Finnair is strengthening ties with fellow oneworld alliance members Japan Airlines and Qantas, with new codeshares on the airlines’ respective services to Busan, South Korea and Perth, Australia. Busan is a new addition to Finnair’s extended network, which Finnair passengers can now reach daily via Tokyo Narita on services operated by Japan Airlines. The new codeshare allows Finnair to serve South Korea’s prosperous second-largest city, with a population of 3.6 million that is growing in economic clout and seeking more connections to Europe. Japan Airlines and Finnair already codeshare extensively on each other’s services throughout Europe and Japan. Additionally, from 26 June 2015 Finnair passengers can connect to Perth via Singapore on services operated by oneworld partner Qantas. This creates additional scheduling and route options for Finnair passengers, who can also connect to Perth via Hong Kong on oneworld partner Cathay Pacific. Perth is the commercial, cultural and political hub of Western Australia, with a population exceeding 2 million. Via Singapore, Bangkok or Hong Kong, Finnair passengers can also connect to Australia on Qantas’ or Cathay Pacific’s services to Sydney, Melbourne, Brisbane, Adelaide and Cairns.